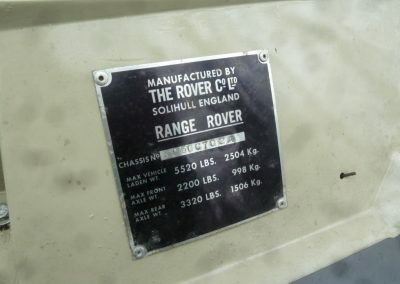 Chassis No 702 – This is a very early example from the first 12 months of production. 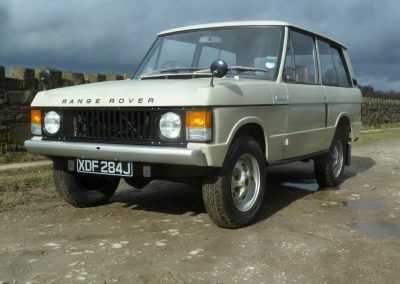 The car was the subject of a full body off restoration in 2009, and still presents very well. 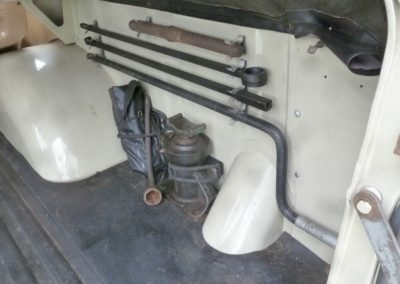 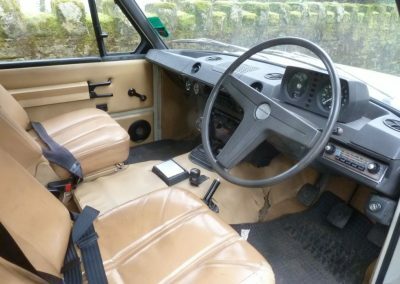 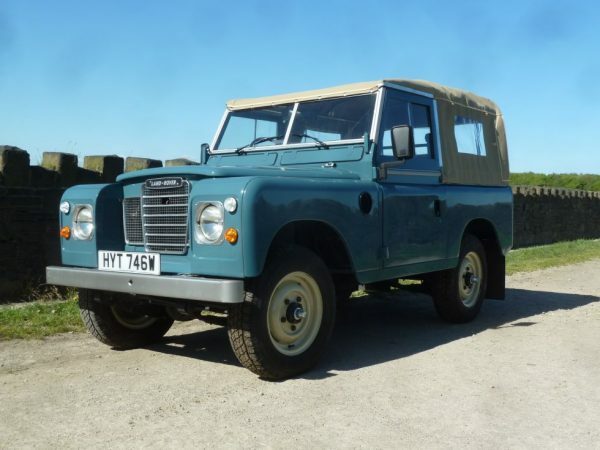 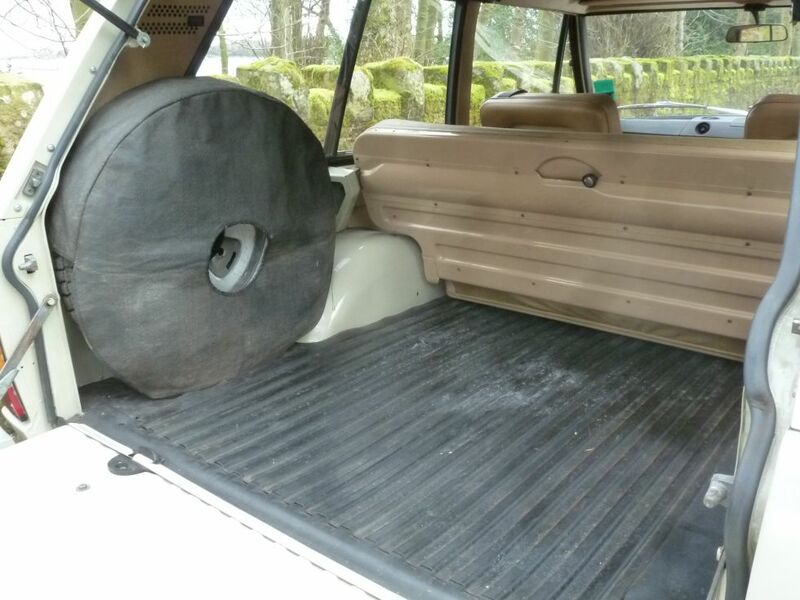 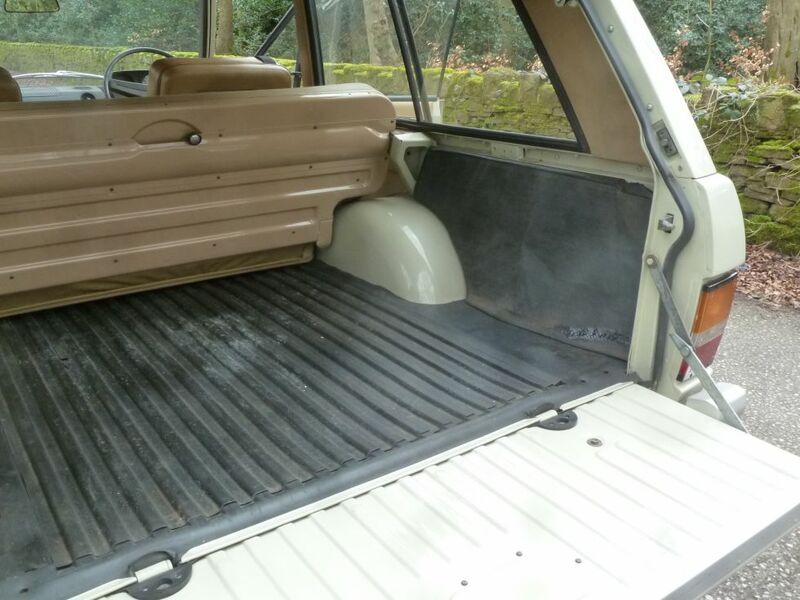 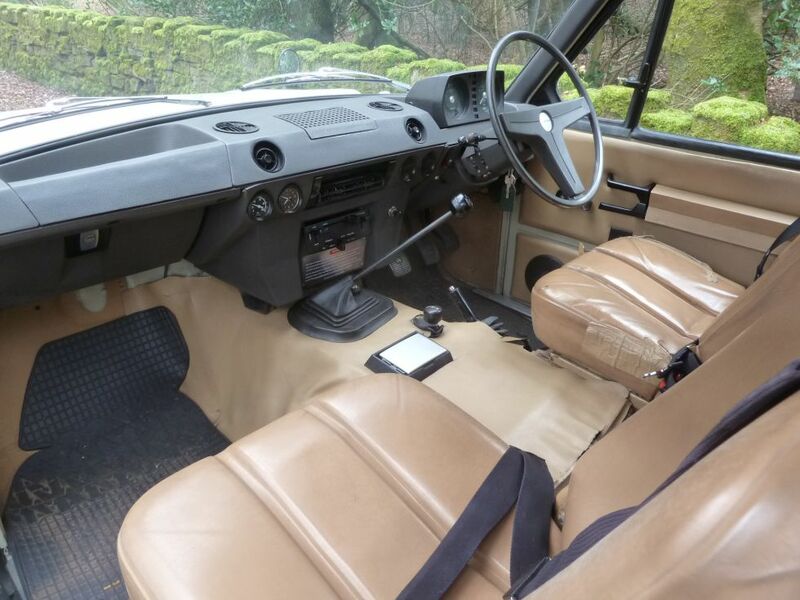 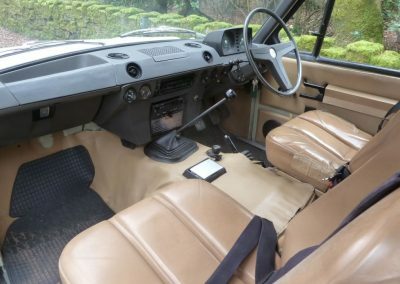 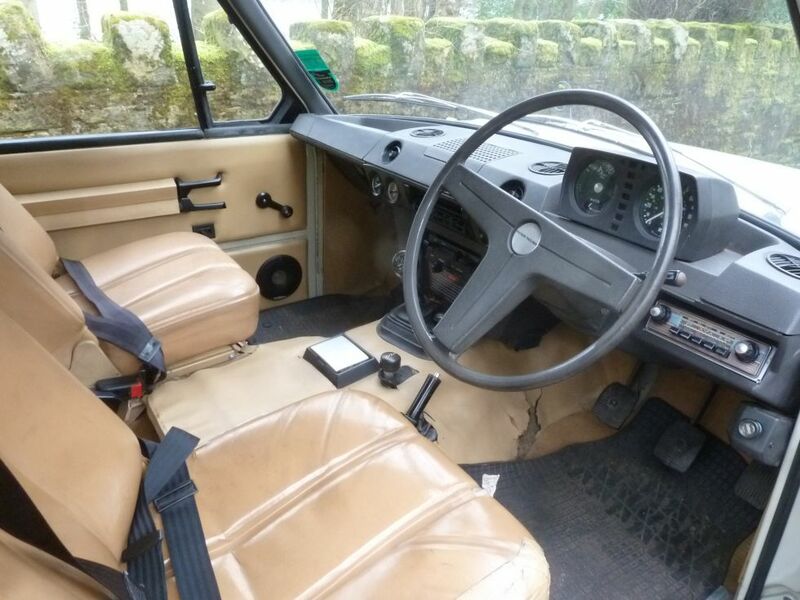 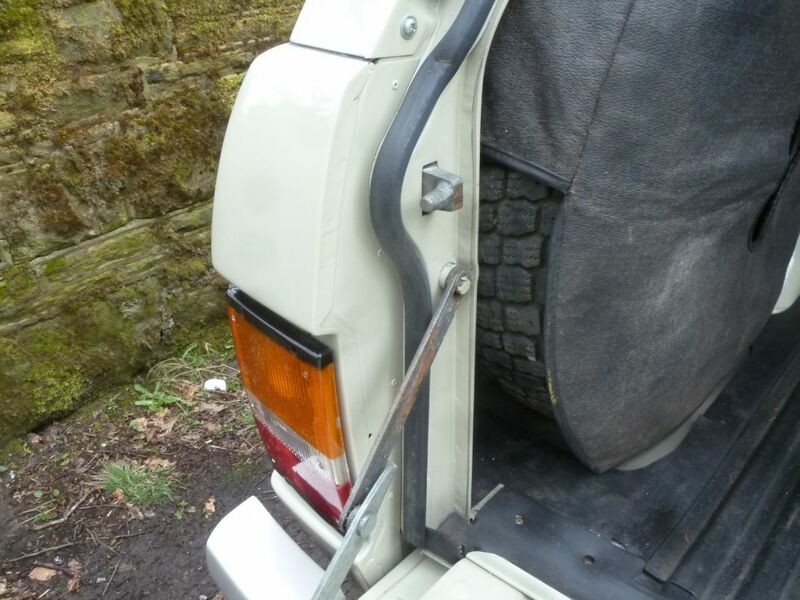 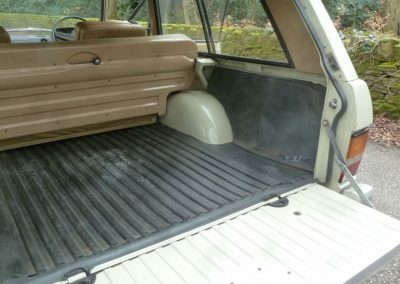 Finished in the original Sahara Dust with original interior. 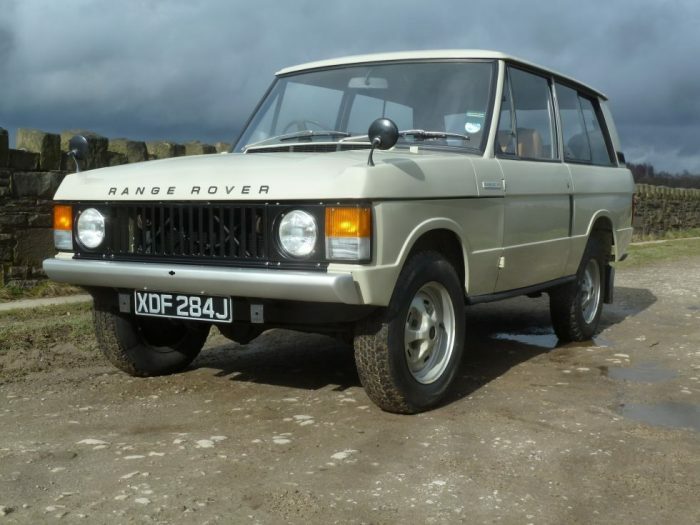 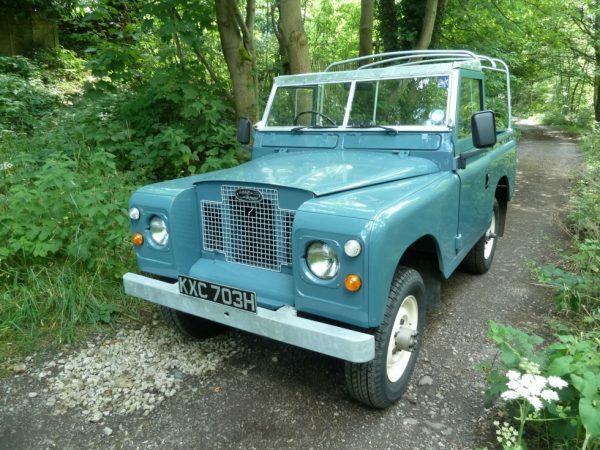 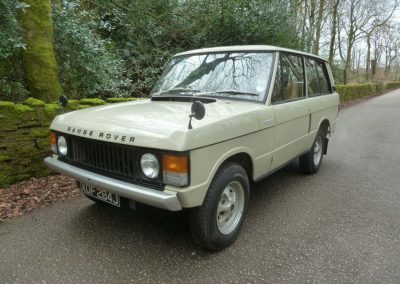 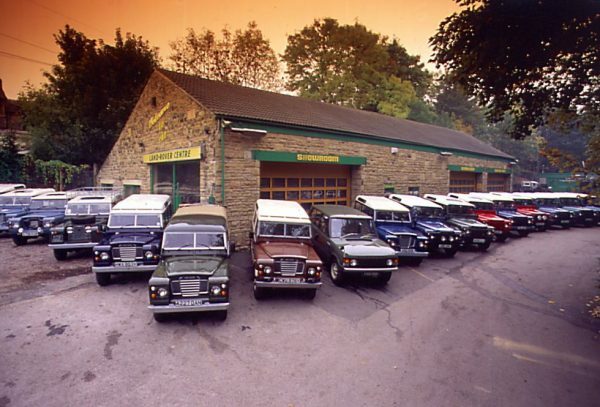 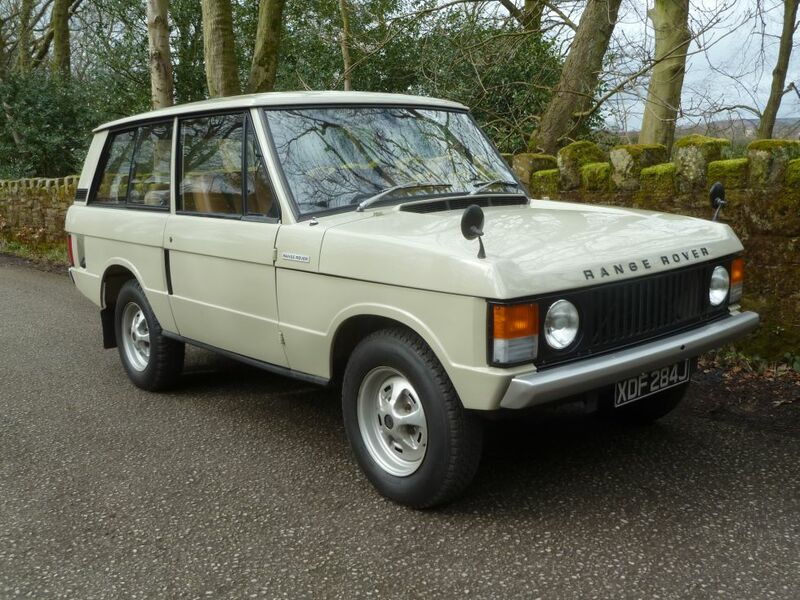 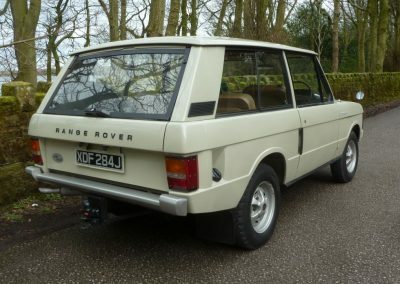 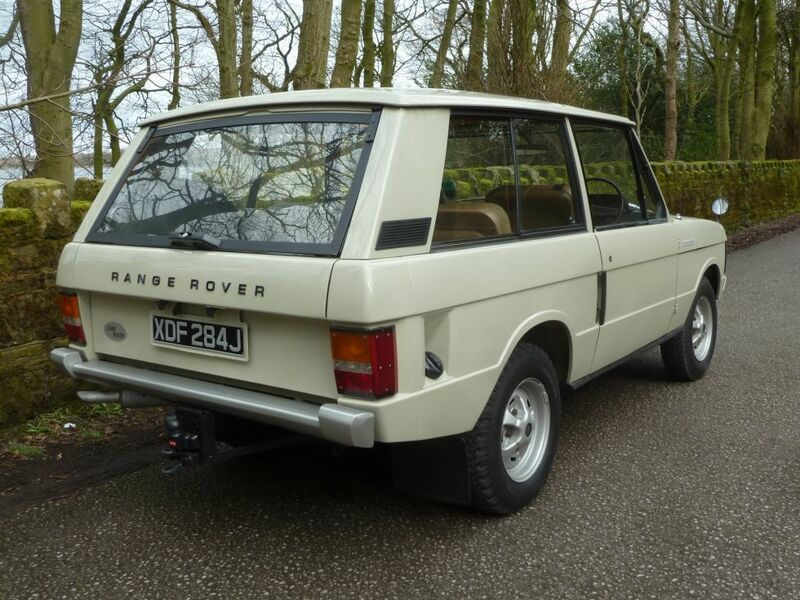 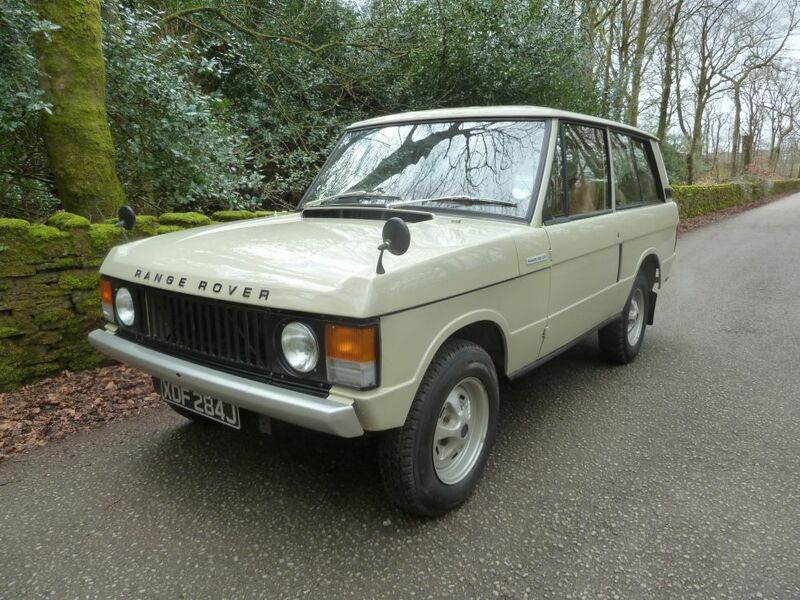 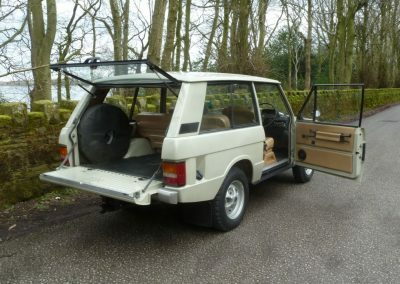 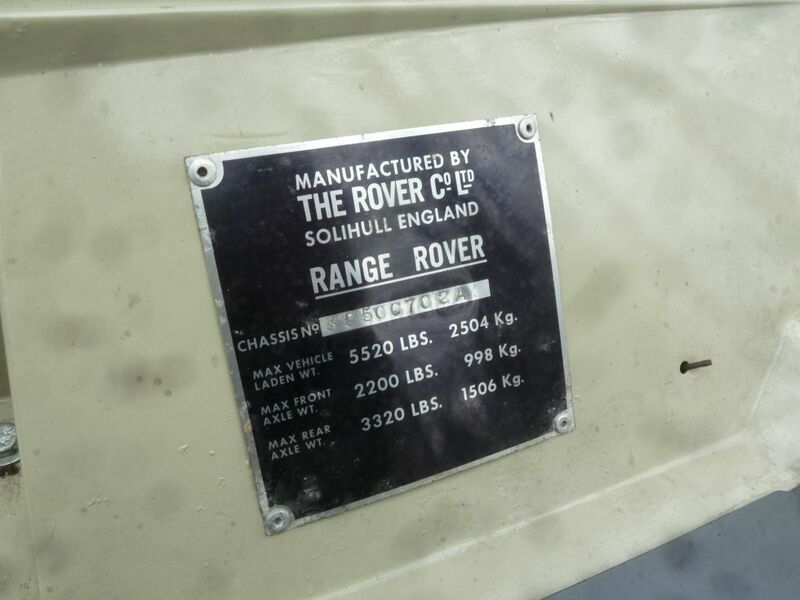 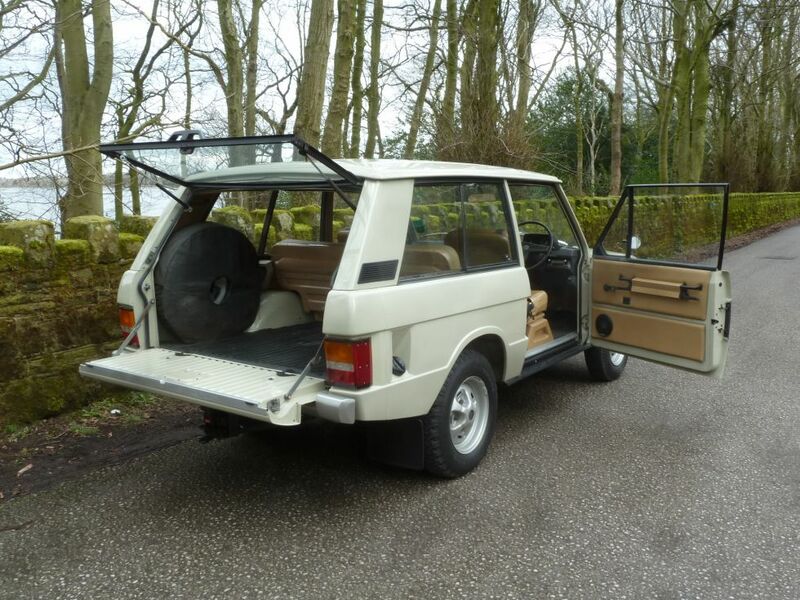 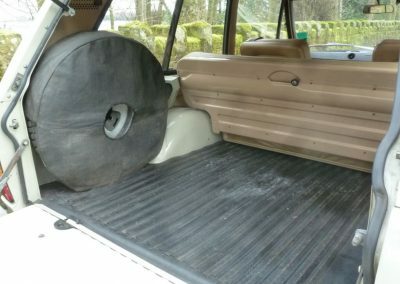 The Range Rover also comes with a heritage certificate, and DVLA printout of previous owners.